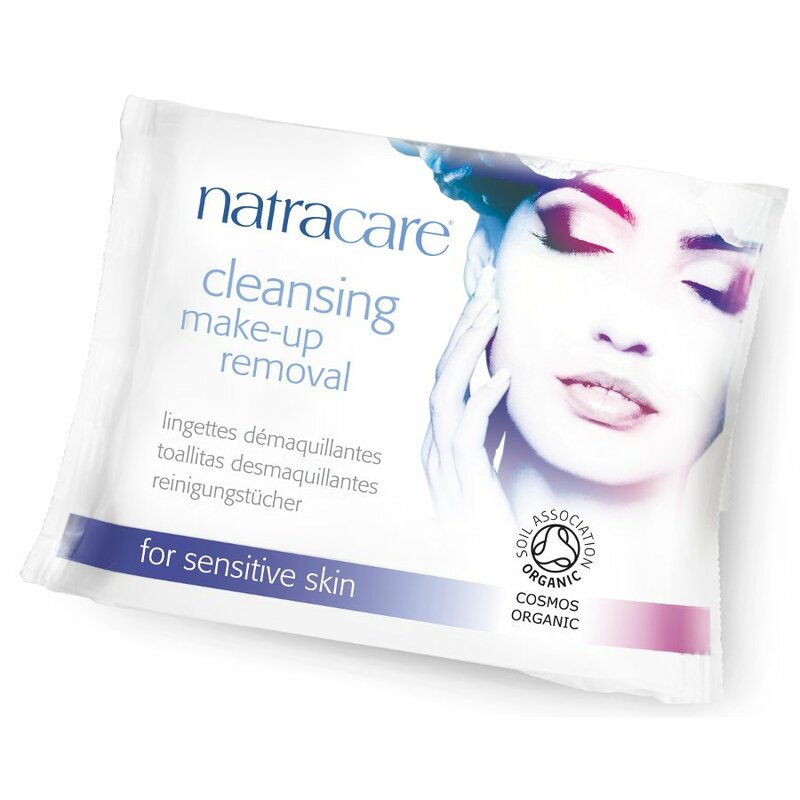 Make up removal wipes can be harsh on your skin, leaving nasty chemicals as they clean your face, which is why Natracare have created these organic cleansing wipes designed to take care of your skin. The wipes are made with soil association certified organic cotton infused with essential oils of almond, apricot and chamomile, while being SLS and paraben free for gentle yet effective make up removal, suitable for waterproof mascara and lipstick. Not only are these wipes great for your skin, they are also excellent for the environment as they are 99% biodegradable, ideal for eco-warriors! Aqua, Aloe Vera Leaf Water*, Glycerin, Sodium citrate, Brassica Campestris Seed Oil, Gluconolactone, Chamomila Recutita Flower Water*, Prunus Amygdalus Dulcis (Sweet Almond) Oil*, Helianthus Annuus (Sunflower) Seed Oil, Avena Strigosa Seed Extract, Dicaprylyl carbonate, Prunus Armeniaca Kernel Oil*, Lauryl glucoside, Tocopherol, Polyglyceryl-2-Dipolyhydroxystearate, Polyglyceryl-4-Caprate, Parfum (Citrus aurantium dulcis Oil, Lavandula hybrida Oil, Citrus nobilis Oil, Lavandula angustifolia Oil, Citrus limonum Oil, Citrus bergamia Oil, Citrus amara Oil), Sodium benzoate, Levulinic acid, Sodium levulinate, Glyceryl oleate, Citric acid, Xanthan gum, Lecithin, Calcium gluconate, Potassium sorbate, Limonene**, Linalool**, Sodium phytate (*Organic ingredient, **naturally occurring in the essential oils). 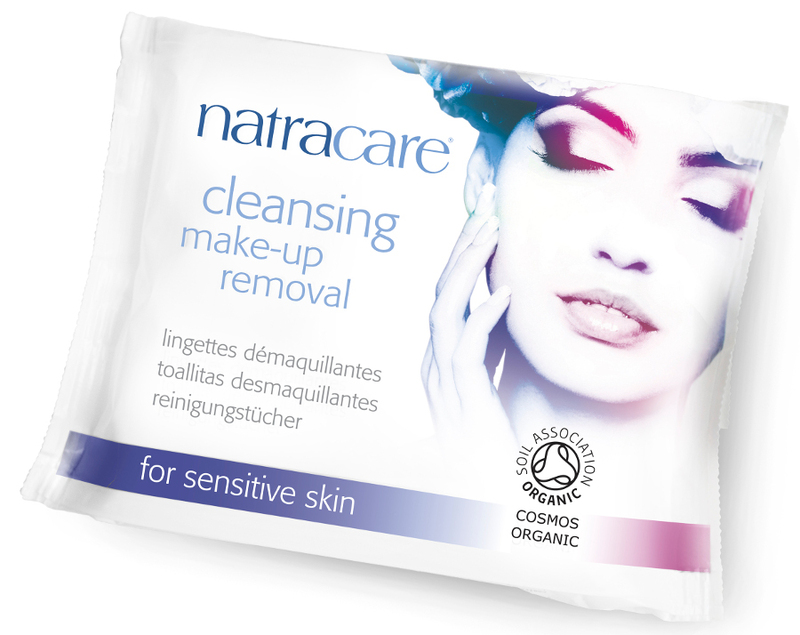 There are currently no questions to display about Natracare Organic Cleansing Make-up Removal Wipes - Pack of 20.